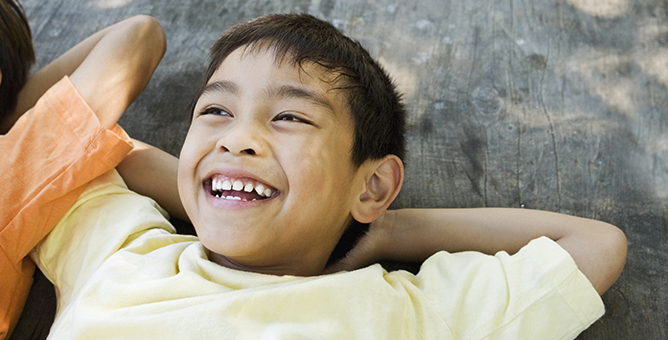 Enjoy significant estate tax benefits. 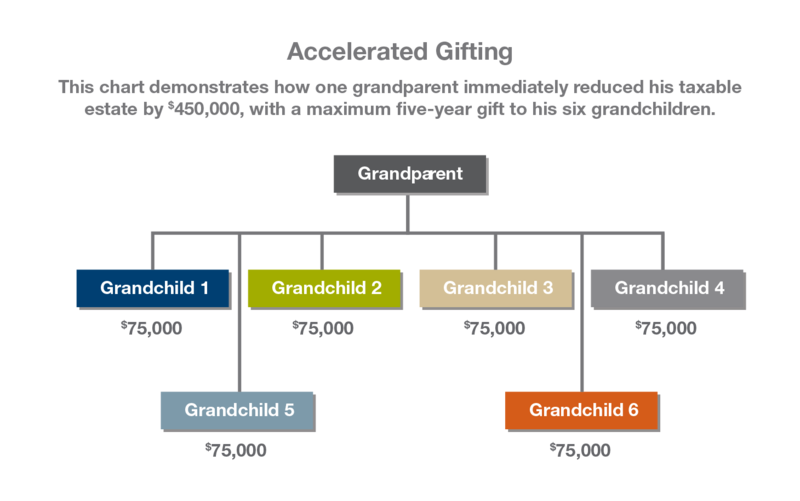 The below chart illustrates how one grandparent immediately reduced his taxable estimate by $420,000, by making the maximum five-year gift to his six grandchildren. In addition, you may contribute up to $15,000 ($30,000 if married, filing jointly) in a single year without incurring a gift tax. 1 In the event you do not survive the five-year period, a pro-rated amount will revert back to your taxable estate.